Meet KMZU’s Love on Air winners: Caleb Thilking and Kayla Kock! Caleb Thilking entered the KMZU Love on Air contest to ask the woman he loves, Kayla Kock, to marry him live on KMZU Thursday afternoon. She said yes! Congratulations to Caleb and Kayla!! 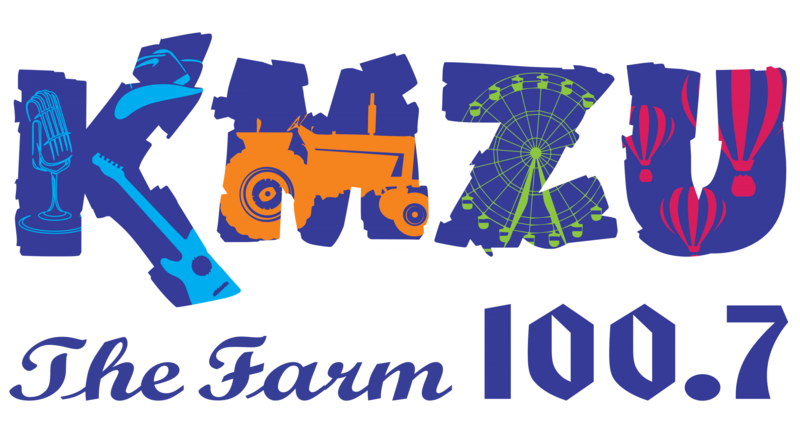 Visit KMZU at LIVE broadcast from Polo Days June 10 9-11 am. Enter to win a Mahindra XTV from Magnum Power in Lawson.